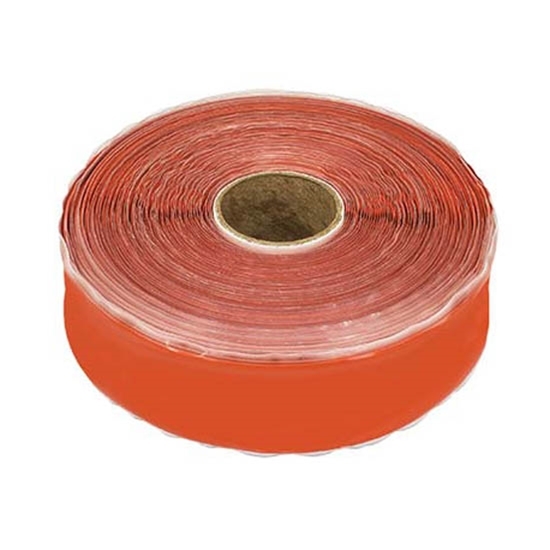 MoCap silicone tape is self-bonding and is extremely flexible. Created from silicone, MoCap has amazing abilities that simply cannot be matched by other tapes. 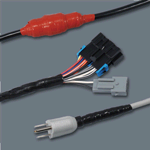 It is resilient in harsh conditions, such as high temperature, volts and weathering. 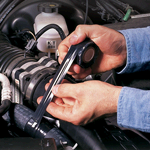 With the added bonus of no adhesive, this tape can be used and removed without damaging surfaces. Additionally, Mocap can stretch up to 300%. Extreme flexibility gives this tape the versatility to tightly seal around irregular shapes.